Will Karo Paylan be deprived of immunity? Haber.sol informs, that Turkish parliament is going to discuss the question of immunity deprivation of 8 parliamentarians. Six of them are from pro-Kurdish Peoples’ Democratic Party, one from oppositional Republican People’s Party and one from ruling Justice and Development party. 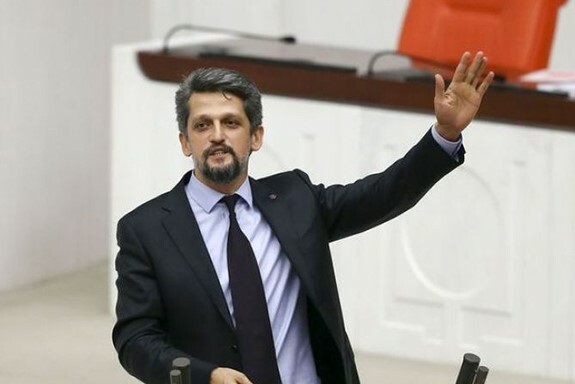 One of the members of pro-Kurdish Party is Garo Paylan, an Armenian descent.